We are situated in Via San Massimo, a short walk from the Mole Antonelliana, among the most beautiful squares and streets and the most important monuments and museums in Turin. We love our city and we want to offer you a stay to remember, an elegant, beautiful, tranquil and relaxing stay in the centre of Turin. You’ll never feel like an anonymous guest. The Residenza dell’Opera is housed in an elegant neo-classical palazzo that preserves the Belle Epoque charm of the late nineteenth century. Our architect, Davide Dutto, supervised this important building restoration, balancing the need to respect the origins of the Residence, maintaining its precious and elegant identity, with the requirements of contemporary style and design. Davide interpreted the spaces by considering the guests themselves and their innate curiosity, tastes and desire to experience the city’s history also within the Residence, combining history with contemporary linearity and convenience. The original staircase, period doors and historical details happily coexist with the contemporary architecture, design and furnishings, creating a timeless atmosphere. The Residence’s rooms and apartments each have a different personality thanks to the artworks by Turin-based artist, Sabrina Rocca. She is an eclectic and constantly evolving painter, with a recognisable and established personal style, which is also visible in the pictures that we have chosen for the Residence, with touches of colour and “thoughts on canvas”, as she likes to describe them. The refined Kashmir stoles add another visual and tactile element, which together with the paintings, contribute to the decor and welcome the guests, presenting elegance and uniqueness in each room and apartment. Whether you are travelling for pleasure or business, travelling is an experience, leaving you with memories and recollections of the places, people, lights and colours of the city. 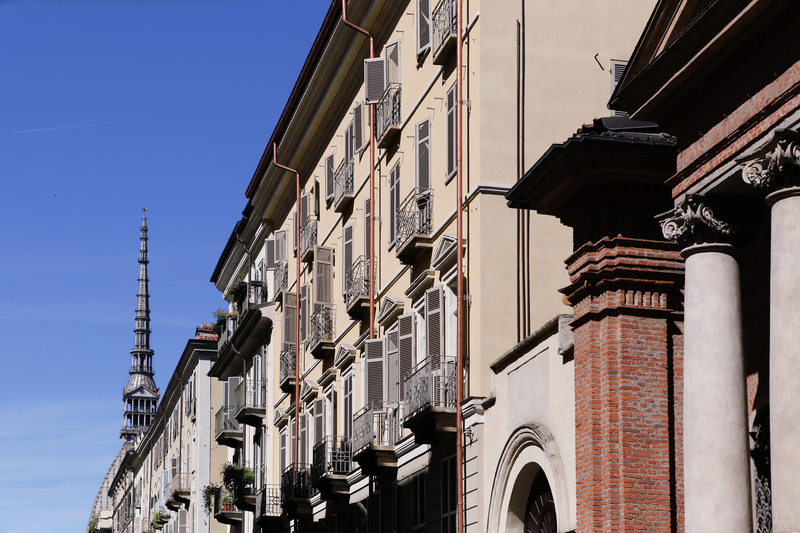 We strive to make you feel at home in the comfort of your room or apartment, where the atmosphere and the history of Turin are an ever-present reminder of your location. 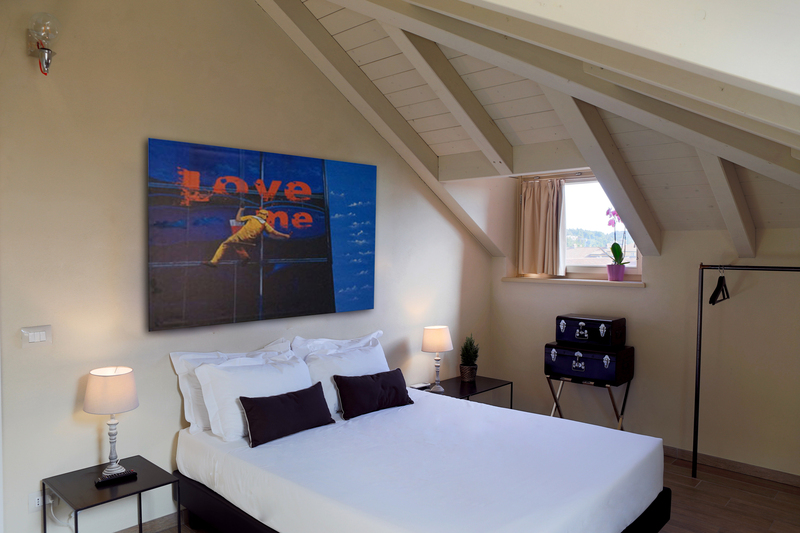 We have a variety of rooms and apartments available in different sizes. The Residence is the perfect choice if you are travelling alone or in company, for business or pleasure, with your friends, family and children. Standard and Deluxe rooms can accommodate two to four people, the studios and Standard and Deluxe apartments can accommodate up to five people and feature fully equipped kitchens for a perfectly self-sufficient stay. Enjoy the free WiFi, flat-screen TV, air conditioning and all of the services provided for our guests. Silence and tranquillity are the extra touches that make all the difference in the centre of such a large and bustling city. We have also considered parking, which is essential in the centre of a city like Turin. You can safely leave your car next to the Residence during your stay and, as all you need to see and visit in Turin is within walking distance, you won’t need it again until your departure. What do you want to do in Turin? You can visit museums, go to the theatre, stroll through the city squares and streets and try the local cuisine. Everything is easy and within walking distance from the Residence. We are here to help. Come to the front desk for advice, to ask us where to eat something special, where to drink the best wine or to pick up a map. 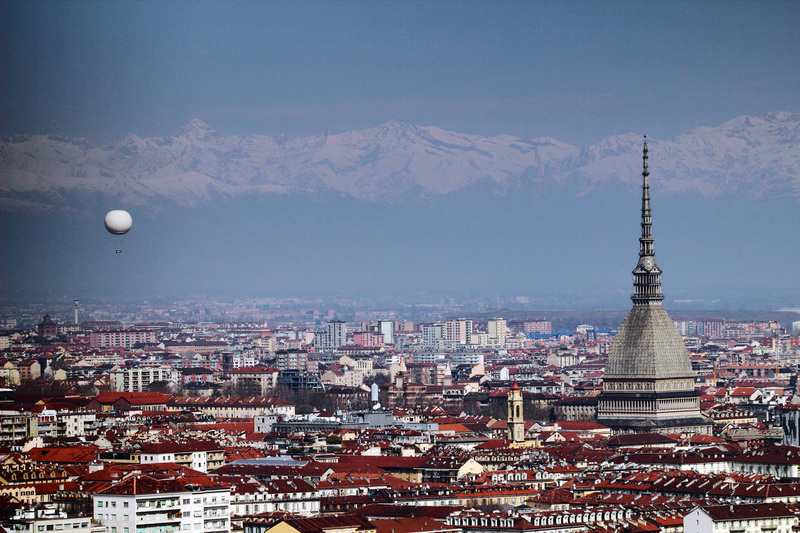 We are here to help you get to know and love Turin. We look forward to meeting you.